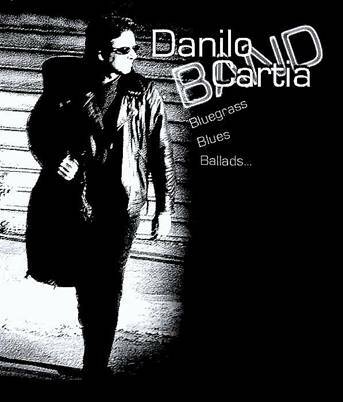 Banjoist, guitarist, singer, and bandleader Danilo Cartia (I) announces that the Danilo Cartia Trio will be playing bluegrass, blues, and ballads tonight (Friday 22 Mar. 2013) at the 'Frane Letterarie', Via San Martino ai Monti 7/a, Rome. 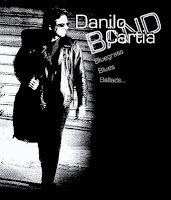 The show starts at 22:00, and admission is free.